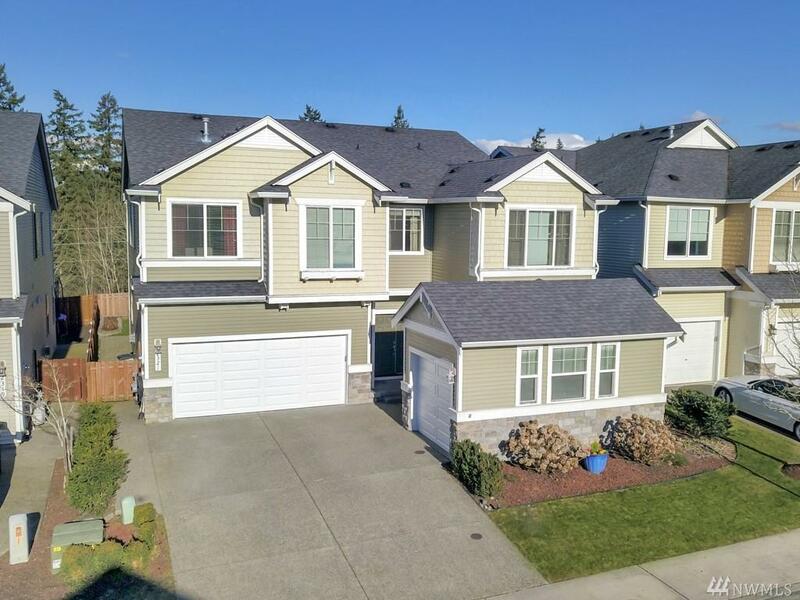 Super clean move-in ready greenbelt home with 5 bedrooms, 2.75 BA & 3231 sq ft of living space. Lower level bedroom with 3/4 bath. Kitchen offers a lrg island, SS appliances w/ a gas range, ample storage and breakfast table counter. 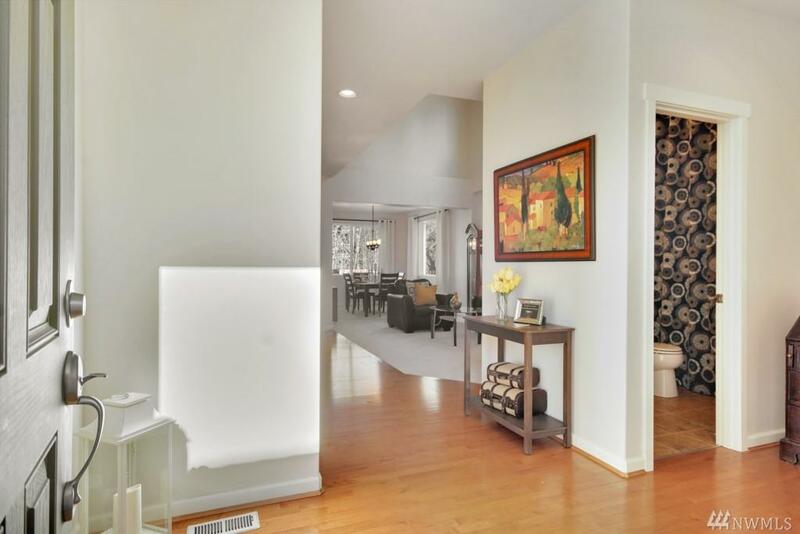 Hardwood floors run throughout the kitchen & family room. Four upper level bedrooms w/ large bonus room/office space. 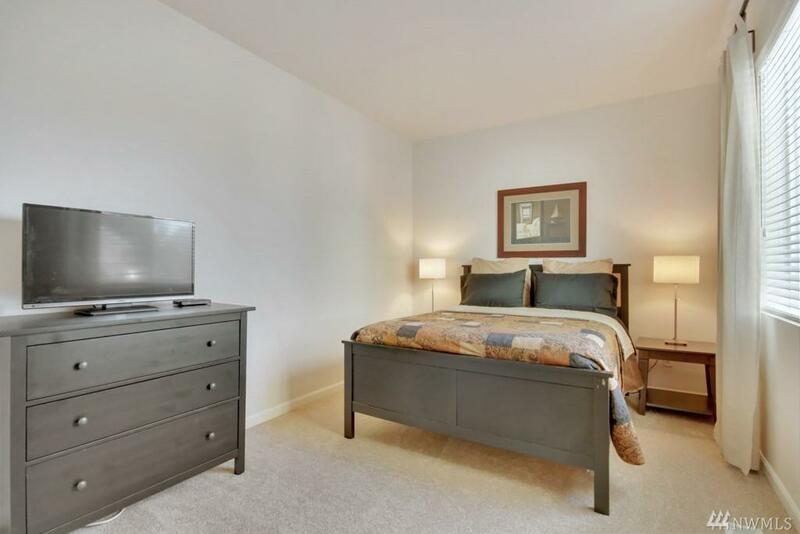 Master bedroom has a 5 piece bath & his/hers walk-in closets. 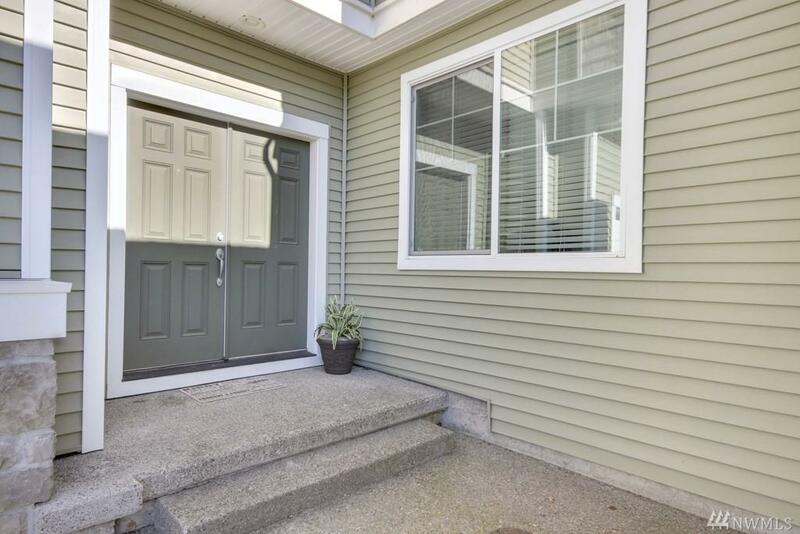 Fresh paint, new carpet, gas fp, extensive patio, Dieringer schools, parks, shopping.